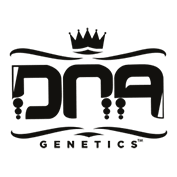 Rocklock Cannabis Seeds by DNA Genetics are from strains developed and bred in Amsterdam from marijuana strains that have been collected for years. This plant is the perfect mix of heavy indicas finishing in 8 weeks. For anyone wanting big indy yields of heavy medicinal headstash! Go Rocklock and go couch-lock.  Good for high density planting, large crystal covered buds and resin production.